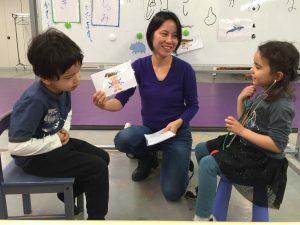 Donguri Kai provides children who have Japanese learning experiences a continuing education for advancing their Japanese language skills and knowledge of Japanese culture. 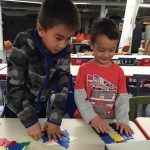 Our program helps children become proficient in Japanese language and culture through shared experiences in a stimulating learning environment. All classes are taught in Japanese and participants are encouraged to use Japanese during the class. The class size is between 3 and 6 students. This class is for children who have some Japanese learning experiences and are interested in reading and writing letters. This course concentrates on vocabulary, greetings, and phrases that are commonly used in daily life. The class practices Hiragana writing with stroke orders. 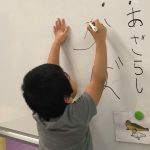 * Please use “Self Assessment Guide of Japanese Comprehension for Donguri Kai” to assess your child’s Japanese comprehension prior to registering to the Level 1 class. * No class on April 20. The class learns Katakana words and basic sentence structures. The class focuses on listening and reading comprehension and conversational skills. This class focuses on reading sentences with Hiragana, and Katakana, and writing multiple sentences. The class utilizes conversations and presentations to reinforce subject matter. 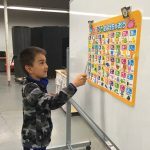 This advanced class targets children that are able to use the Japanese language through reading, writing, and communication without assistance. 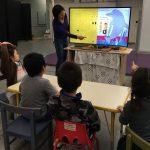 The class emphasizes in amplifying vocabulary, expressions, and Kanji words, enhancing written and verbal communication skills through various projects. Students are expected to attend all classes of the session with no partial refunds given for missed classes. A prorated refund will be issued ONLY when participants wish to withdraw during the first two (2) classes. Classes meet 9:00 am - 10:00 am every Saturday April 6, to May 18, 2019 * No class on April 20. If you have questions about the status of your membership please contact the office at jascinfo@jasc-chicago.org or 773.275.0097. Use this form to become a member or renew your membership. 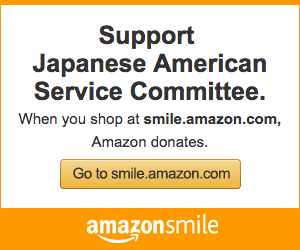 JASC engages people of all ages to experience Japanese American history and culture and to improve their well-being through innovative, high quality programs and services tailored to the multicultural community. 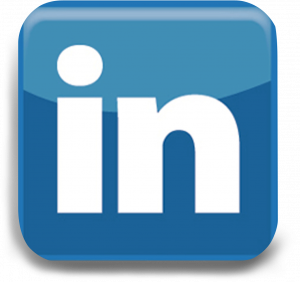 providing services of value to members of the multicultural community. JASC does not discriminate in admission to programs or treatment of employment in programs or activities in compliance with the Illinois Human Rights Act; the U.S. Civil Rights Act; Section 504 of the Rehabilitation Act; the Age Discrimination Act; the Age Discrimination in Employment Act; and the U.S. and Illinois Constitutions. If you feel you have been discriminated against, you have a right to file a complaint. For information, contact JASC at 773-275-0097.